It doesn’t matter if you live in an urban, suburban, or rural area, motion detector lighting offers a wide array of benefits. This lighting helps to ensure safety and security by shedding light on vehicles and people close to your home. The lights and fixtures are affordable, and in most cases, installation isn’t very difficult. However, for the best results, it’s a good idea to call the professionals for assistance. How Do Motion Detection Lights Work? Motion detection lights use tiny, electronic eyes to detect infrared waves. These are the heat waves that radiate from any moving object. Once the motion detector has sensed the moving object entering into the field of view, it activates the lights it controls electronically. With a maximum sensor range field of view of 240 degrees, motion detectors can have lighting in certain parts of the yard from one to 20 minutes, depending on the settings. To save energy, motion detector lights are designed to deactivate automatically during the daytime hours. Flood lights: These offer the brightest light and most common kind seen. In most cases, they don’t have much of a design aesthetic. Decorative lights: These are considered more aesthetically pleasing than traditional flood lights and found in several styles and at different price points. Both of these options provide you with appealing benefits, but you should consider which one is best for your home and situation. 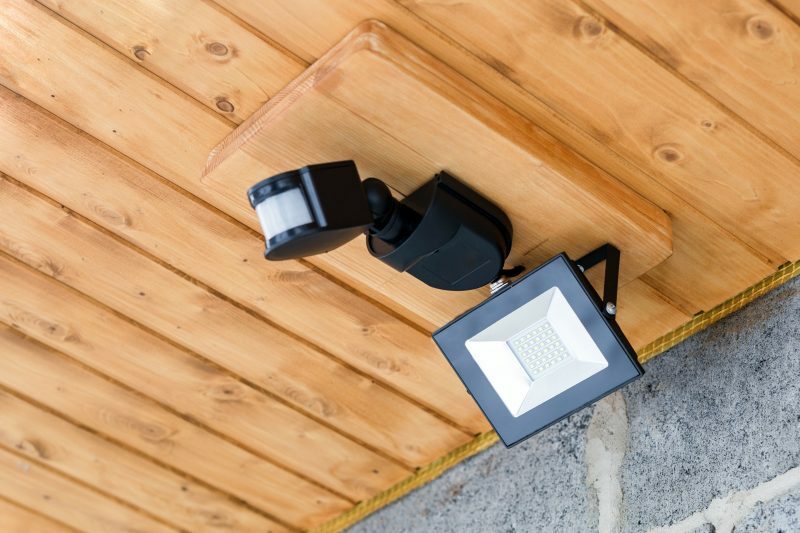 If you want to maximize the effectiveness of your motion lights, you need to use them in any walk areas that lead to an entryway to your home, such as your front or back door, the driveway, etc. Some of the other areas you need to cover include decks, patios, and other hazardous locations such as stairways and pools. 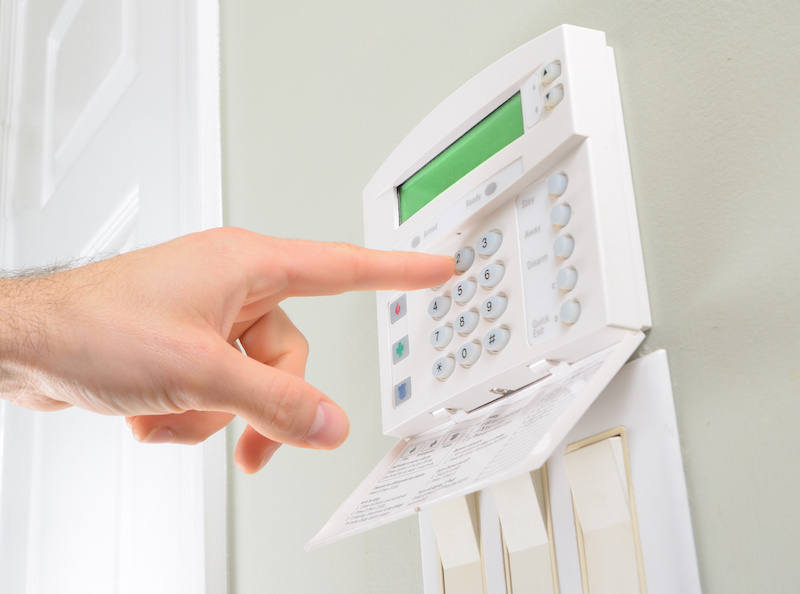 If you want to increase security further, you need to cover every way someone could approach your property. Some of the approach areas include your fences and gates, as well as remote locations of your property. It’s best to install motion sensor lighting between six and 10 feet above the area that is going to be covered. The position needs to allow detection of any movement that goes through this sensitivity zone, opposed to what approaches right to the detector. If this isn’t possible in certain locations, then you should use a remote motion sensor unit that is mounted a specific distance away. 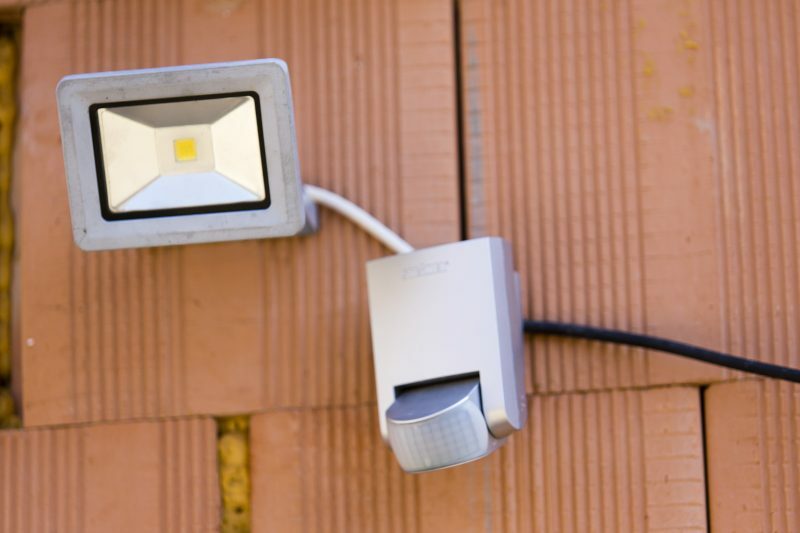 As you can see, installing motion detection lights is a good idea for any home or property. If you are ready to make this investment in your home, then be sure to hire the right professionals to handle the job. By doing this, you can feel confident that the lights are installed in the proper position and that they can do their job properly.